We recently spotted an inspiring feature on NY creative Jassine Chrisphonte, and we couldn't help but fall in love with her cozy, laid-back look. 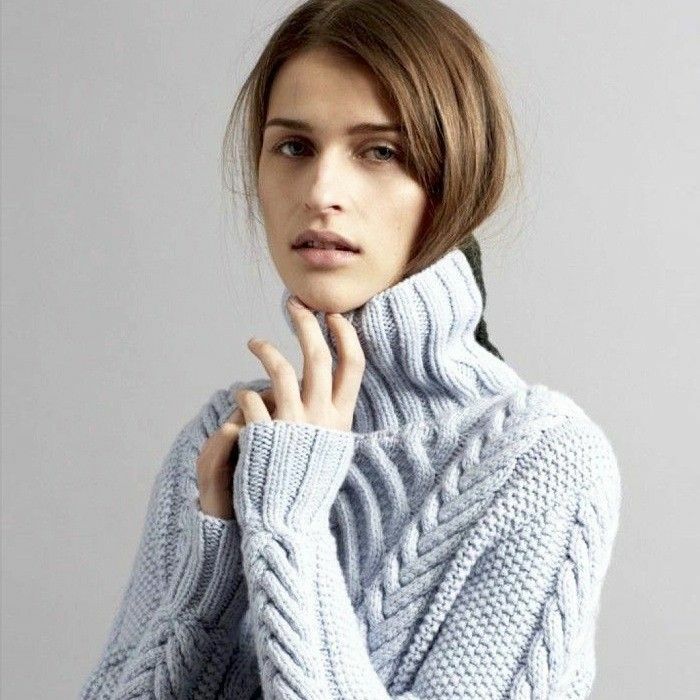 Her chunky mint-blue sweater and ripped, lived-in jeans make for perfect winter weekend style. Scroll through for the inspiration and how to get the look. What's your favorite casual look for a chilly weekend? Share in the comments below!